I made scones for the first time. They didn't turn out pretty but they tasted great. I see many more scones in my future. 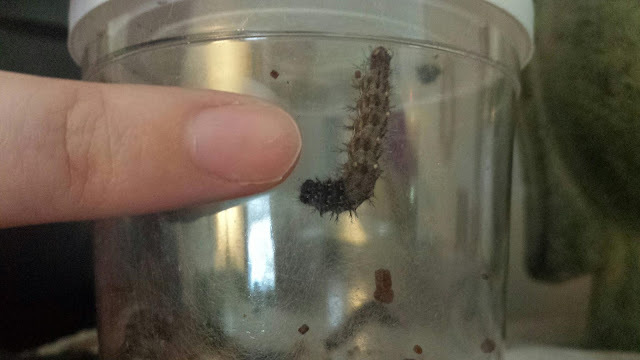 Caterpillars are growing. They will shed their exoskeleton several times before forming a chrysalis.